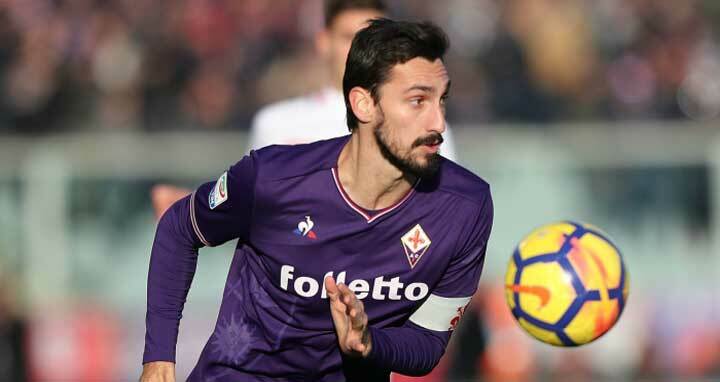 Dhaka, 4 Mar, Abnews: Fiorentina captain Davide Astori died of a sudden illness on Sunday morning, the Serie A club said on Twitter. “Fiorentina are profoundly shaken and forced to announce that their captain Davide Astori has died,” a statement posted on the clubs official website reads. “Following the tragic news this morning that struck the ACF Fiorentina and the whole world of football, the match between Udinese and Fiorentina has postponed to date to be arranged,” they confirmed.